Keeping bills down will help your tenants manage their cash flow, an ever more difficult feat with the squeeze on wages, stricter conditions on benefits and changes in benefit delivery. 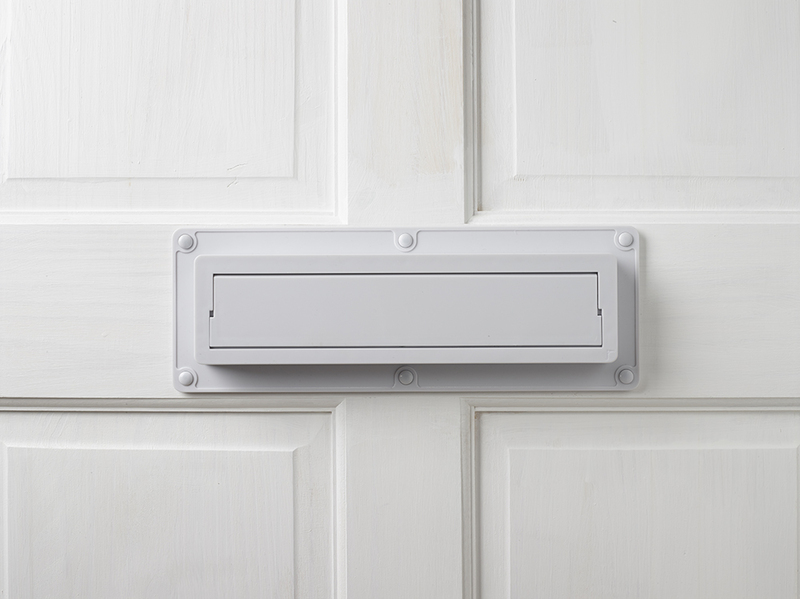 Fitting an EcoFlap internal letter box draught excluder to each property is not only quick and easy, but it will cut down draughts and help each property to maintain an even temperature. Despite EcoFlaps’ impressive resistance to wind and water, they use no brushes or springs to remain shut so put up no resistance to mail delivery. 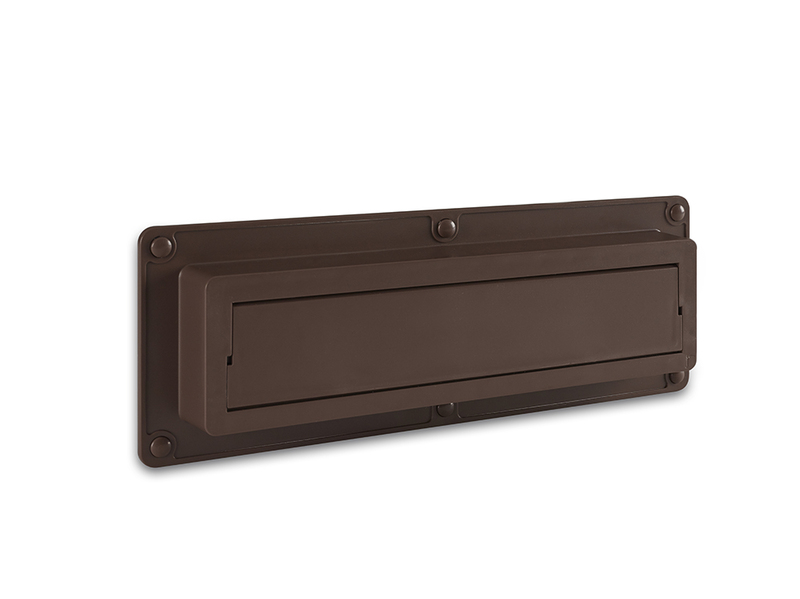 This means letters, parcels and newspapers slip through effortlessly and completely and the EcoFlap simply returns to its shut position. A widget lifts the flap up and out of way in one smooth movement. EcoFlaps sell in Europe and the USA in their thousands and we are well set up to work with you. We can liaise with your architect or buildings maintenance programme manager to deliver direct to site from our fulfilment centre in the south of England. We can advise on fitting EcoFlaps to non-standard doors and to complement different styles of external letterbox. 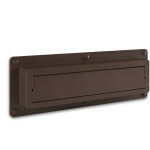 Please email info@ecoflap.co.uk for further details or to request a sample EcoFlap. EcoFlaps take about 2 minutes to fit. 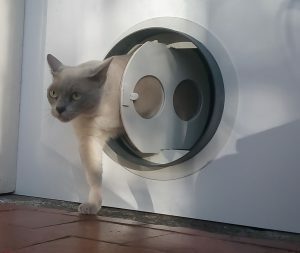 The only stipulations for fitting an EcoFlap are that the letter box aperture is horizontal, no bigger than 255mm x 40mm and that the letter box sits in an area of door at least 320mm x 100mm. It takes about two minutes to fit an EcoFlap with a quick line of bathroom sealant, they’re effective immediately and each one will last for years. They come in a choice of white, brown and black. Your tenants have nothing new to get used to except a cosy home and no more uncomfortable draughts from wedged post or a draughty letter box. More details on fitting EcoFlaps are available on our Will it Fit? page.